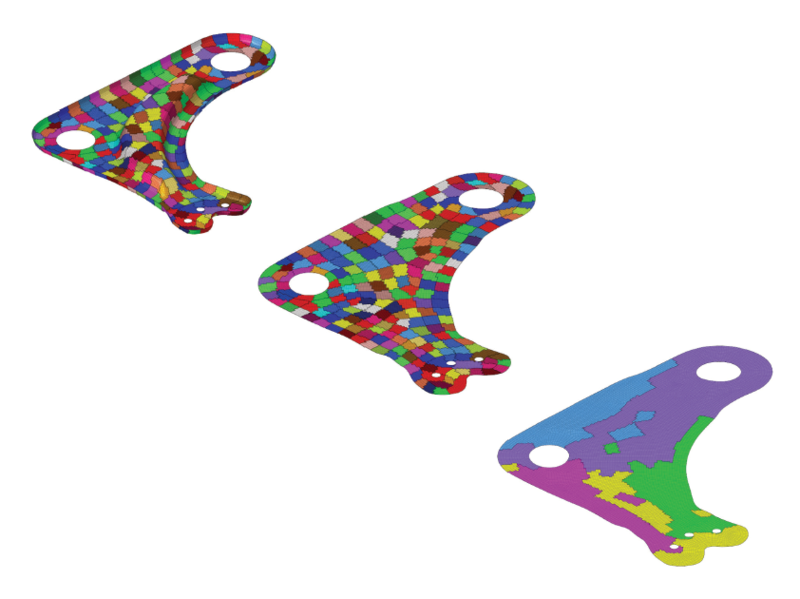 QSD® is an easy-to-use design optimization workflow integrated within Altair HyperWorks. With QSD® you can tailor your thicknesses and orientation of your composite lay-up to reach your cost/performance target, providing faster and better prospective design, improved tailor composite preform optimization, and design to cost with integrated process know-how. QSD® has been developed by CETIM and Altair, from research results of ONERA, which has created a multi-step optimization method that reduces calculation time but maximizes the field of solution. This “stiffness matching” method is the ideal target for mechanical performance, then the lay-up to achieve it, according to the possibility of your process. Going for the future: As the leading French player in the fields of mechanical engineering innovation and R&D, Cetim has built up a wide network of partners. Its engineers and technicians operate in more than 30 countries each year. R&D function is carried out either within specific sectors or cutting across sector boundaries, and within either a national or an international context. It embraces a range of complementary aspects, including prospective studies in conjunction with international scientific communities, R&D concerning all areas of mechanical engineering, industry-specific studies and projects, and the large-scale federative technological projects.